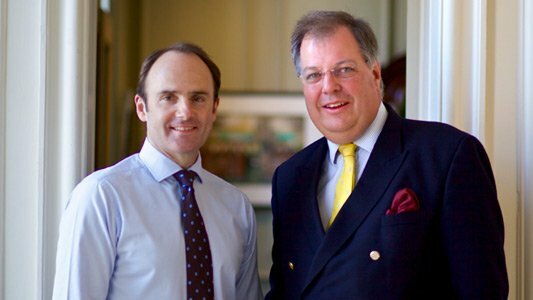 “Naturally nobody wants to pay the additional stamp duty levied on investment property but its introduction at the start of April has done little to alter the plans of the vast majority of property investors,” reports Richard Town, partner and head of lettings at our Horsham & Haywards Heath offices. 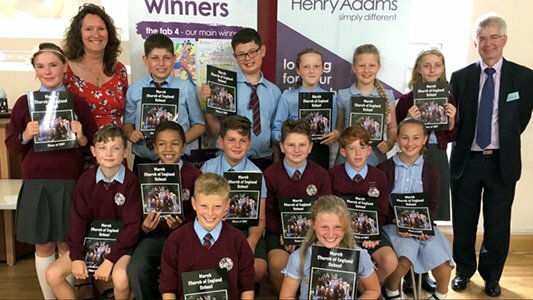 The growth of Horsham’s popularity as a great place to live has been widely recognised and with further investment in the amenities of the town, it’s set to continue. This makes the area a safer place to invest in rental property, something which landlords have been quick to appreciate. 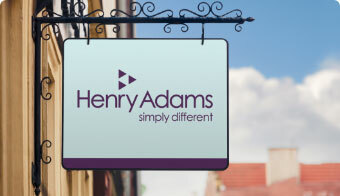 Every office of Henry Adams Lettings is on hand to advise both experienced and first time investors from the outset, including recommendations and expected returns on their proposed shortlist of properties whether or not they are listed for sale through Henry Adams or another local agent. 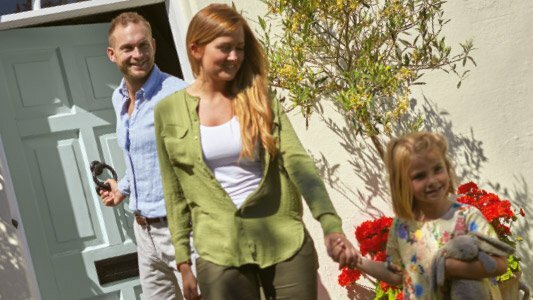 For more information on any aspect of lettings, get in touch on 01403 282500, email horshamlettings@henryadams.co.uk or call into one of our specialist lettings offices in Horsham, Storrington, Haywards Heath, Billingshurst and across the region.